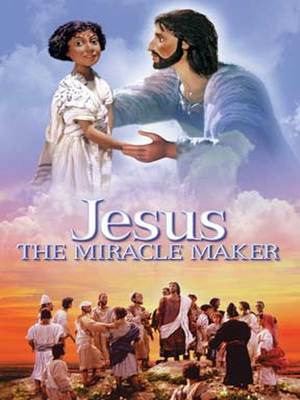 The Miracle Maker is a puppet animation presentation of the story of Jesus Christ. 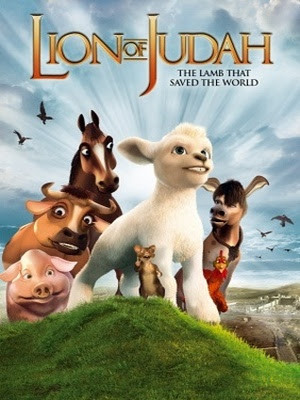 Although there are a few changes for dramatic purposes, the story affirms Jesus’ divinity, his humanity, and his death and resurrection. 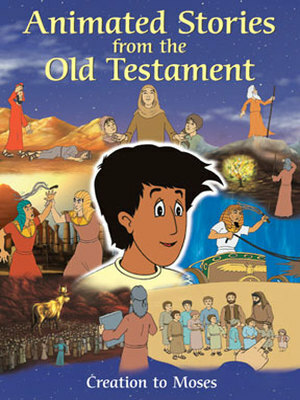 The stories of creation, Cain and Abel, Noah, Abraham, Jacob, Joseph and Moses come alive in an entertaining way that engages today’s children.